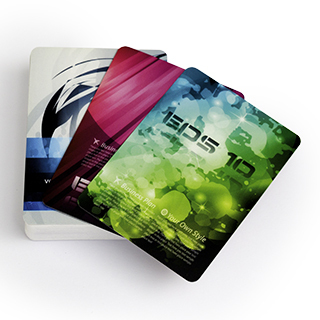 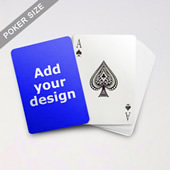 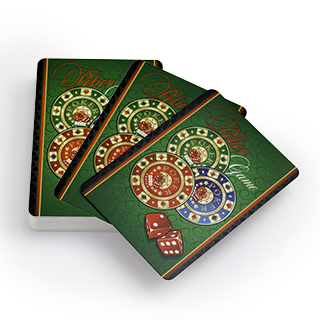 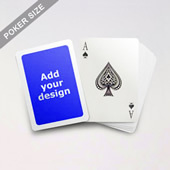 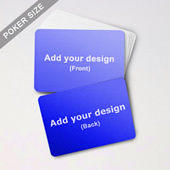 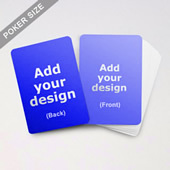 Showcase your logo and your slogan with these personalized photo playing cards. 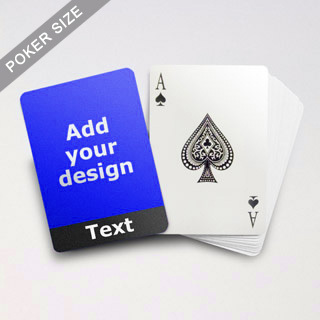 With plenty of space for your company's logo, personal artwork or photograph, this deck also features black text to include a title, slogan or name with a photo. 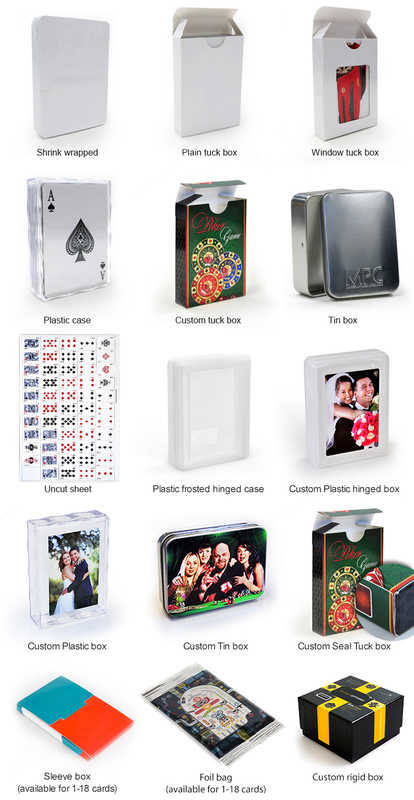 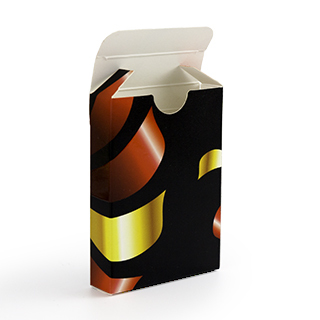 This is an excellent gift or promo item for your company.